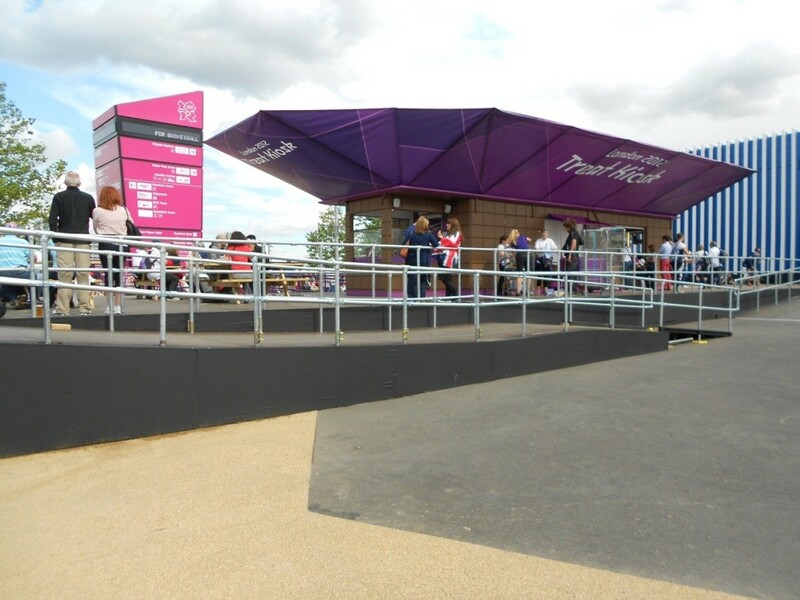 The PHD Olympic Service Team provided LOCOG with a 24 hour Gold Service throughout the duration of The Games to ensure the venues and infrastructure where firmly in place for GB’s medal haul. 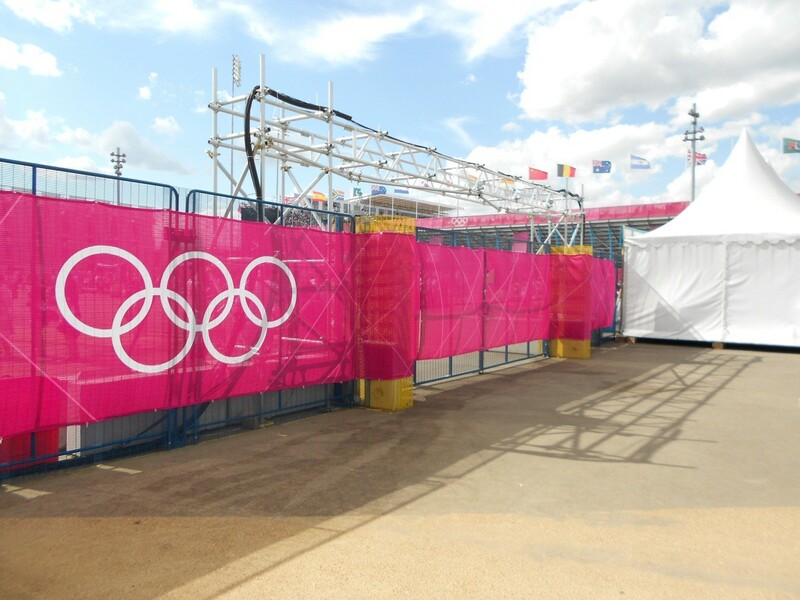 PHD emerged victorious, as did the GB Team producing their greatest performance of all time, in what has been globally recognised as ‘The Greatest Games Ever’. 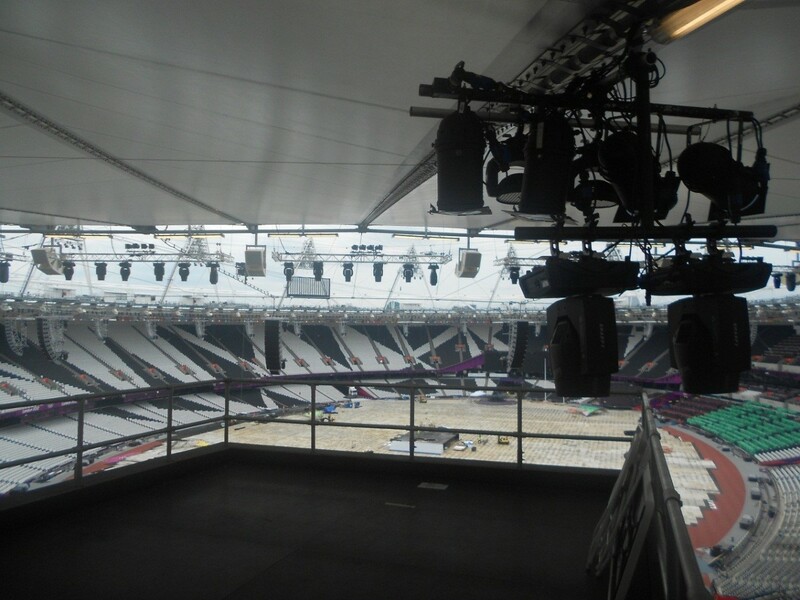 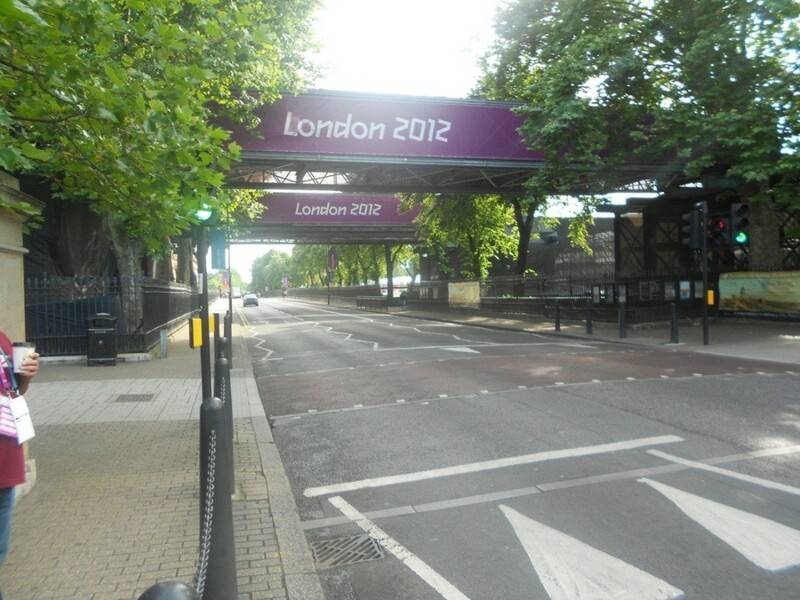 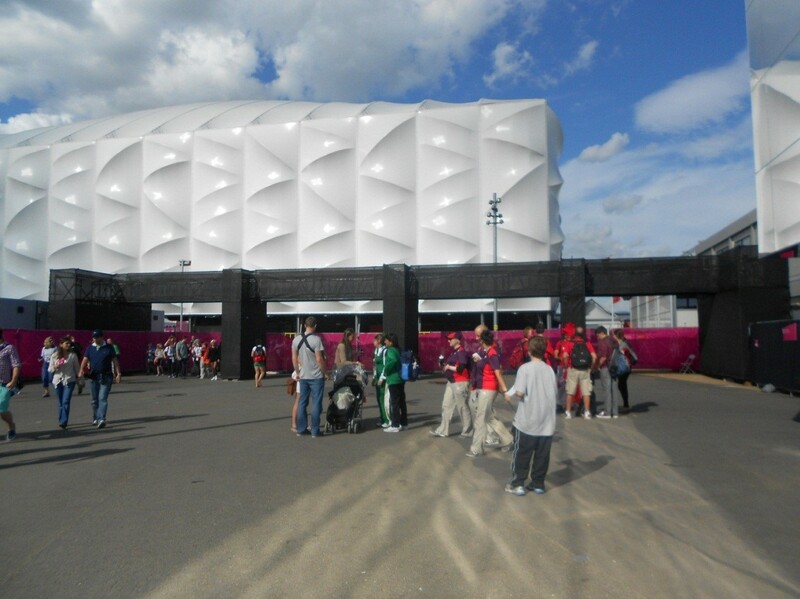 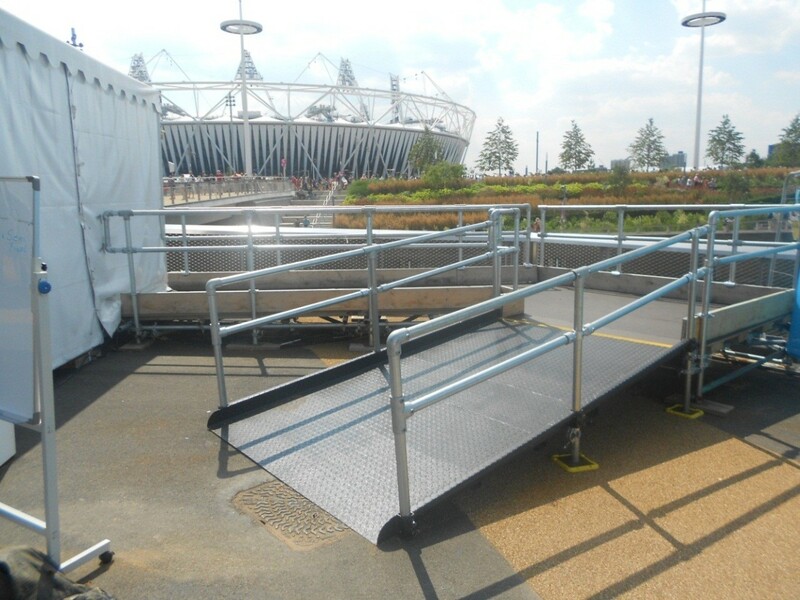 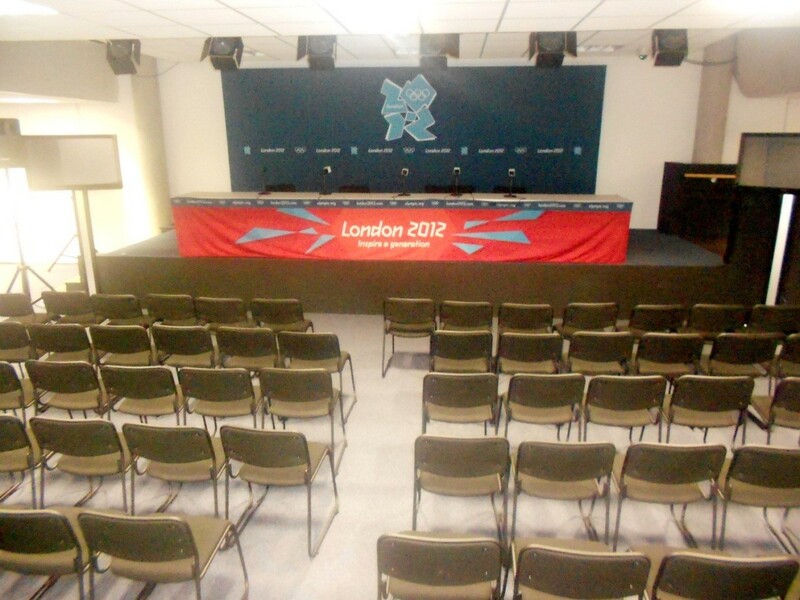 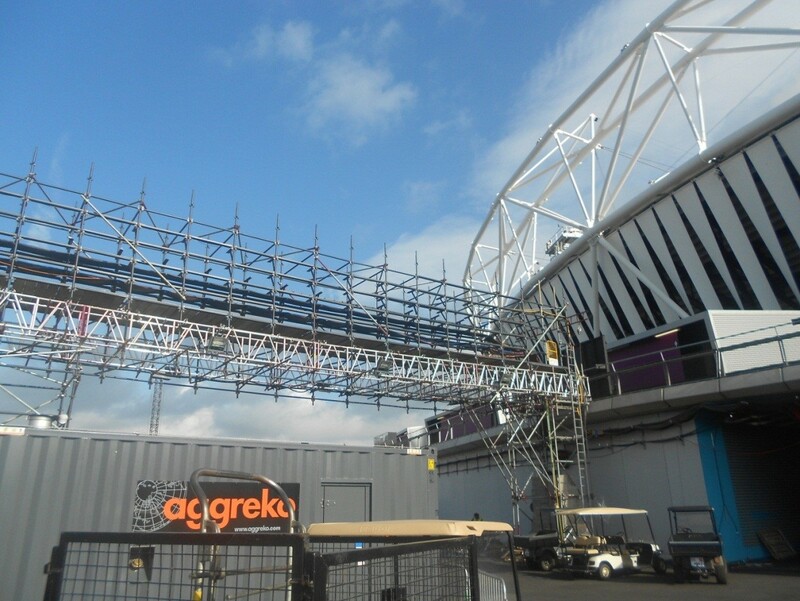 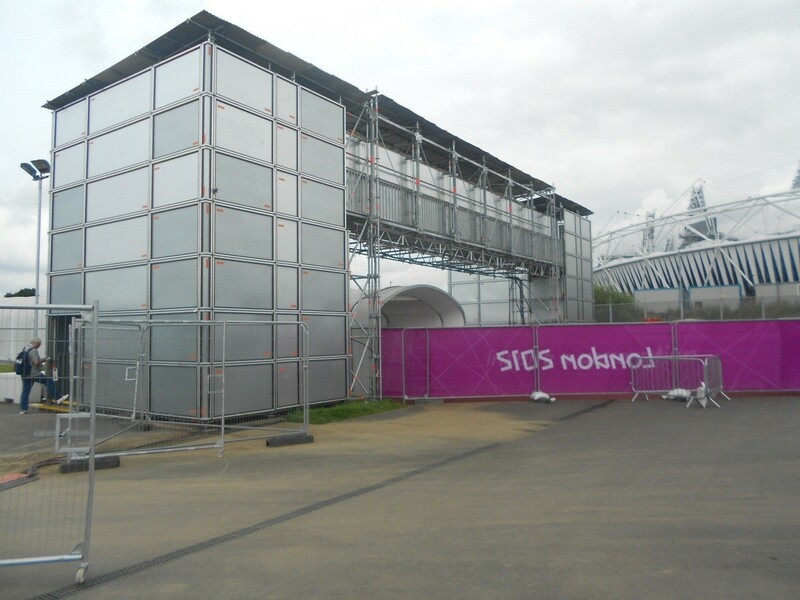 During the games PHD worked directly for LOCOG providing service bridges, ramps, steps, platforms, pedestrian bridges, staircases and media works including camera platforms and servicing press conference venues. 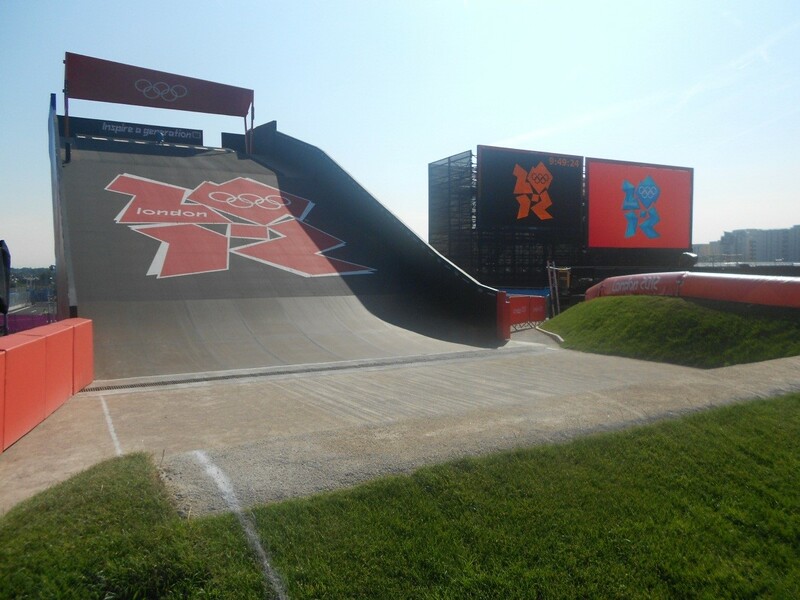 In addition to this PHD also worked on the BMX starting ramp one of the highlights of the project.